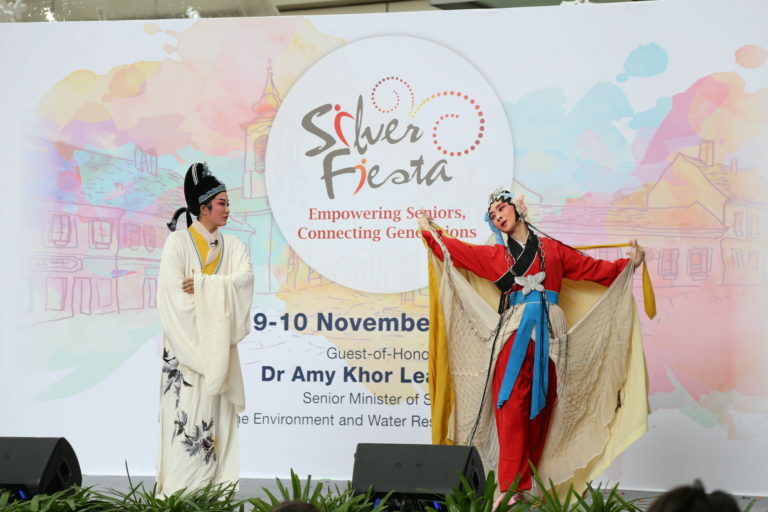 Silver Fiesta is an annual event organised by YMCA of Singapore since 2012. 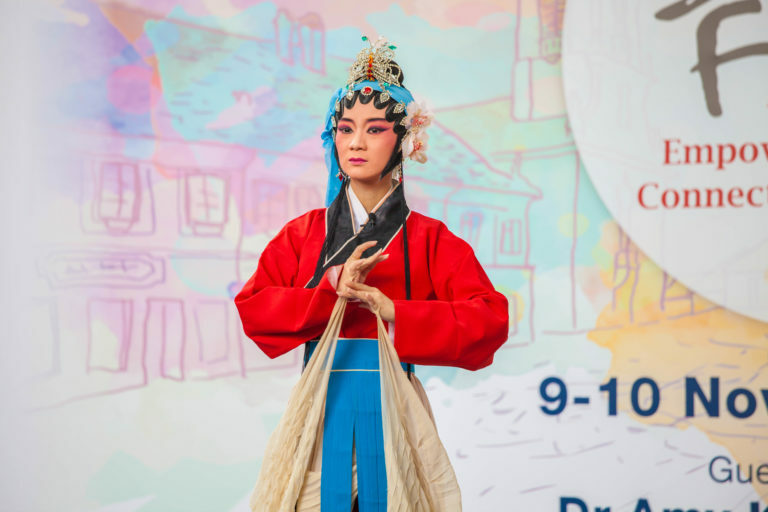 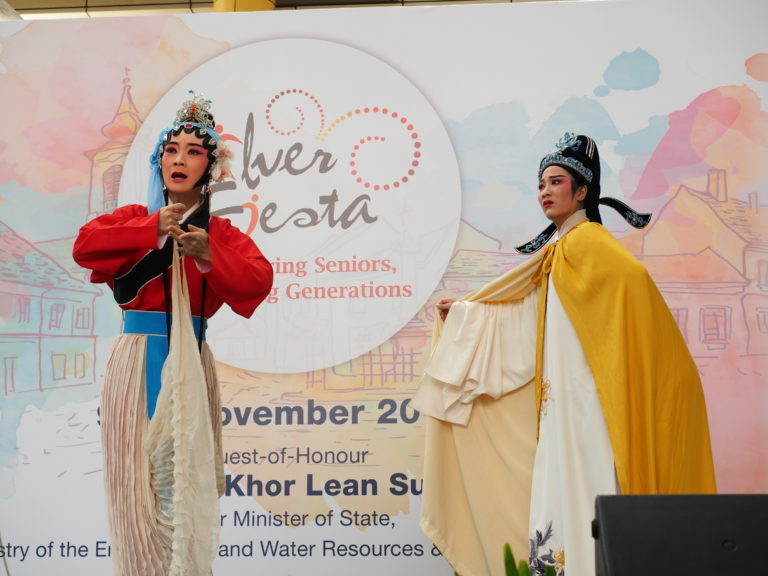 The event engages youth volunteers from various schools and institutions in the promotion of intergenerational bonding and active-ageing lifestyle amongst elderly through Arts & Cultural based programmes, including traditional opera performances and handicrafts sessions. 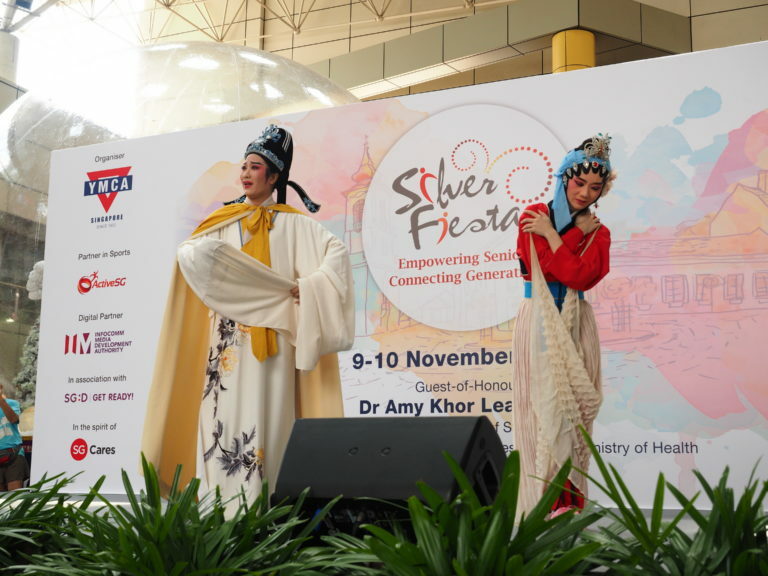 YMCA Silver Fiesta 2018 will be happening on 9-10 November 2018 at Toa Payoh HDB Hub. 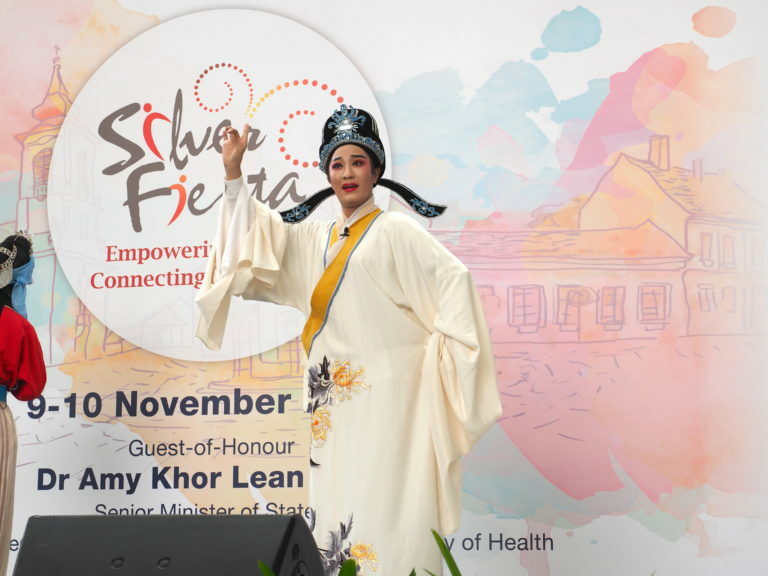 For more information, please contact the Volunteers Programme team at 6586 2352 or email us at volunteer@ymca.org.sg.